Last year the Supermofools met up with Kikaninac & Cafeine Crew in the Voguettes, France. And they did some INSANE supermoto riding in the mountains. Sliding around the corners and having fun with the supermoto boys! SWM presented their new 2018 models at the EICMA Motorshow in Milan. For 2018 they updated the plastics and graphics on the SM 500 R model. 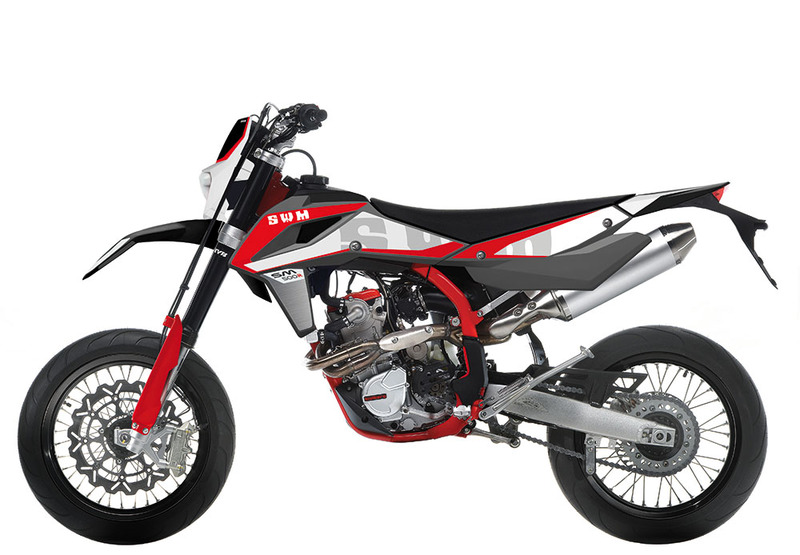 The 2018 SM 500 R also has EURO4 homologation with ABS and is able to carry a passenger. It will be available for €6990 (Italian price). @Cam_WR450 and @Motard.Tony collaborate with @Triple.Threat.Films in this Epic WR450F Supermoto Stunt Production!